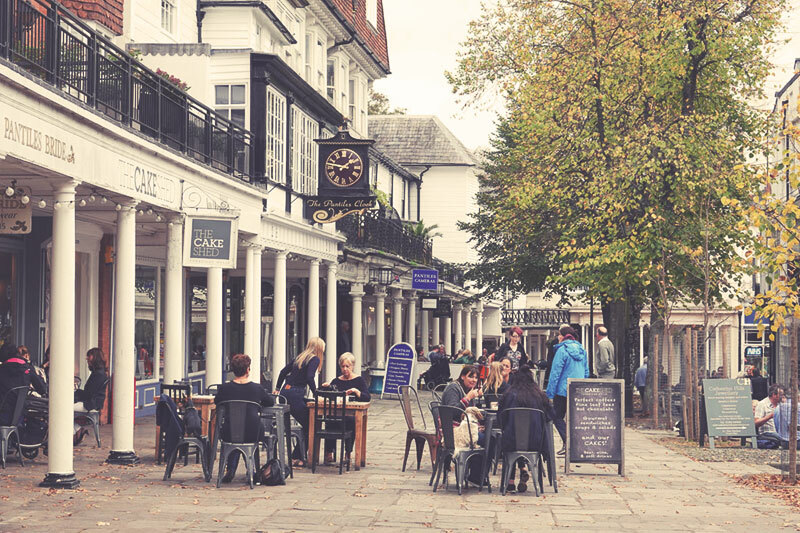 It’s official: The Pantiles has been named one of Britain’s best high streets for the second time! 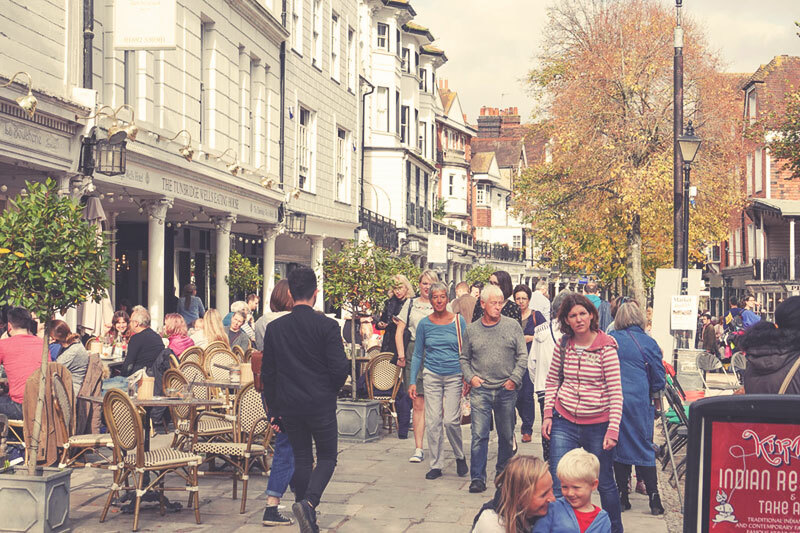 Previously nominated in 2016, The Great British High Street Competition has announced that The Pantiles has also made the 2018 shortlist. 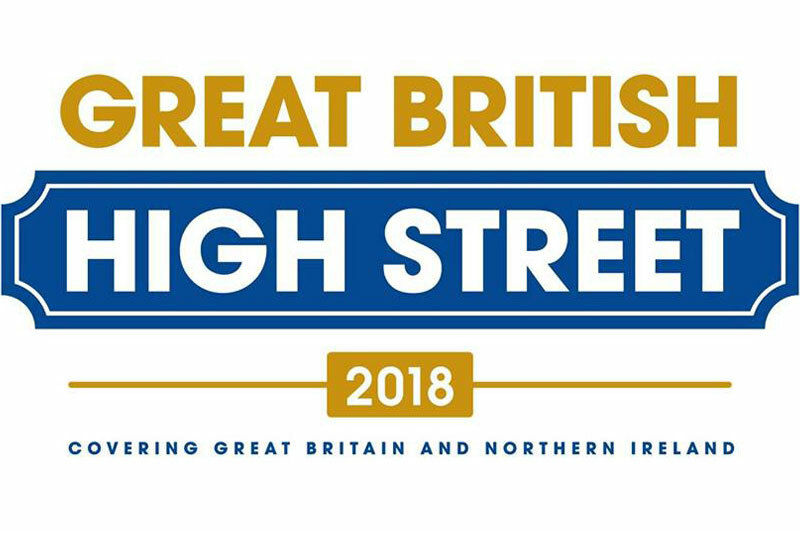 The Great British High Street Awards (GBHS) 2018 is run by the Ministry of Housing, Communities & Local Government and is sponsored by Visa and supporting partners. 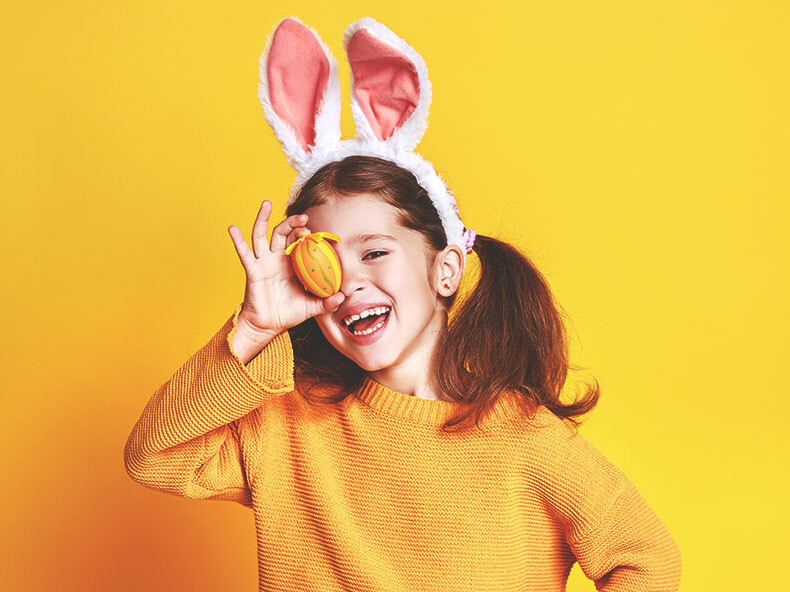 The purpose of the awards is to celebrate local achievements in the UK’s high streets and to support the communities in which we live and work. After a rigorous selection process led by a panel of independent judges, 26 high streets have been shortlisted in the Champion High Street category, which aims to find the UK’s best high street. This is the category for which The Pantiles has been nominated. 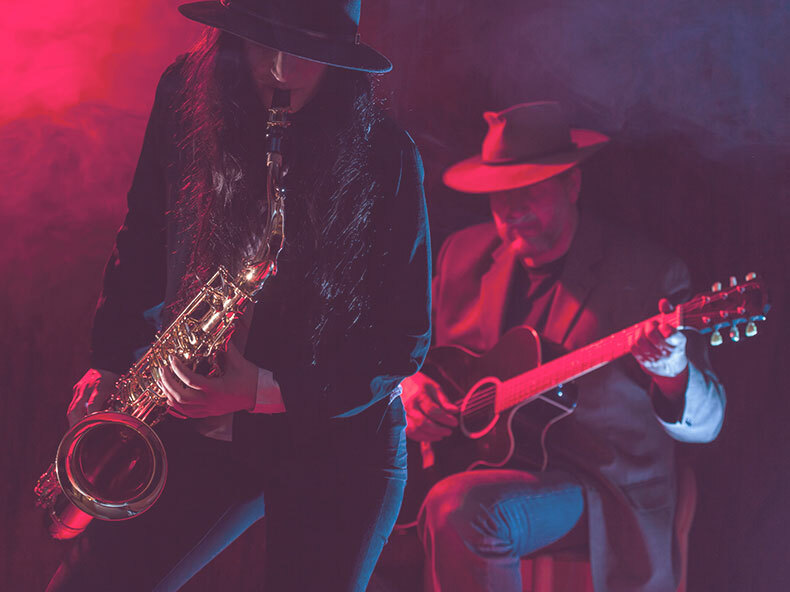 All finalists will now battle it out in a public vote, which accounts for 30% of the final scoring, and will then have the chance to impress an expert judging panel in order to be crowned Britain’s best. The winning entries for the Champion category will be announced on 15 November 2018 at an awards ceremony in London. Vote for The Pantiles to Win! 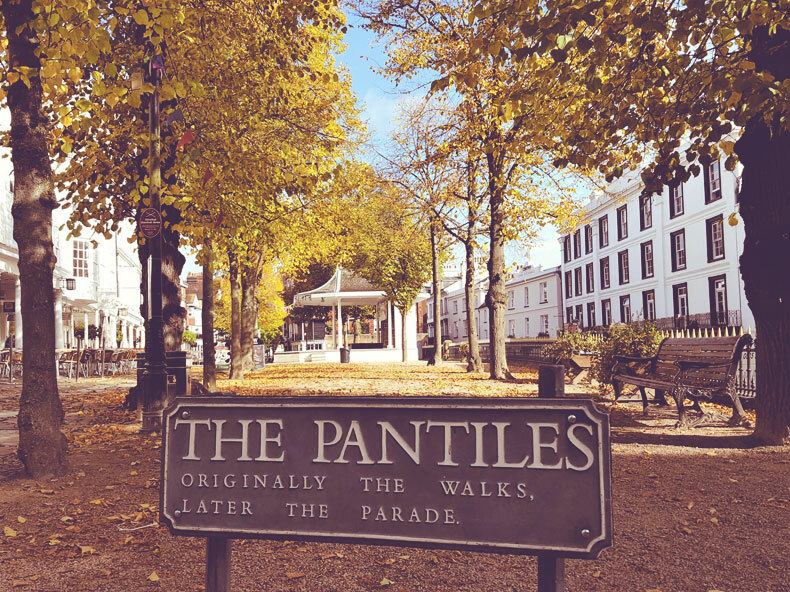 To cast your vote for The Pantiles for FREE. 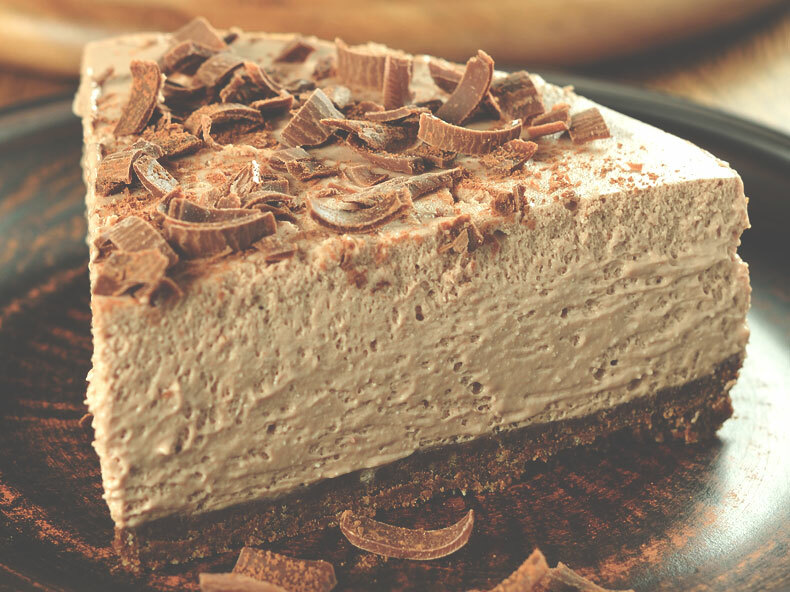 We’d love to win The Great British High Street Awards, so every vote is greatly appreciated. Find out more about The Great British High Street Awards.